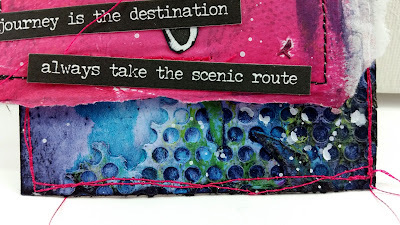 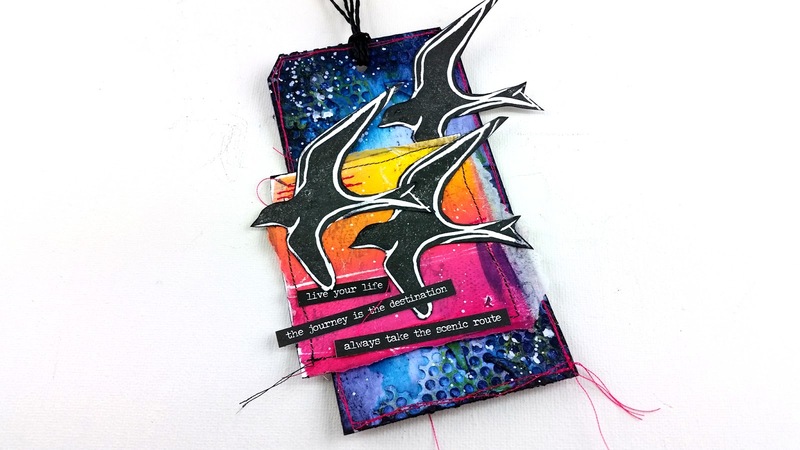 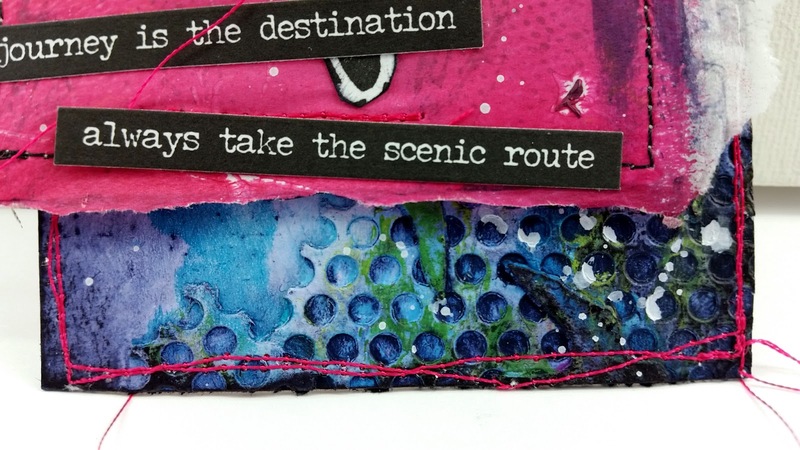 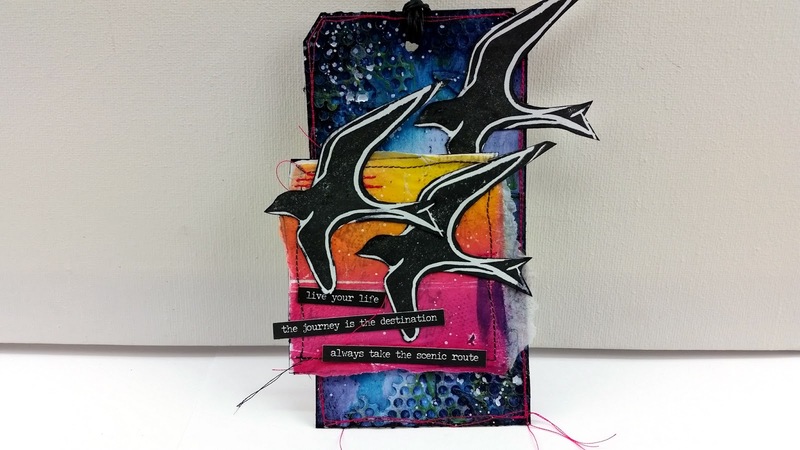 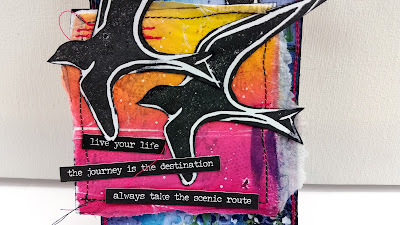 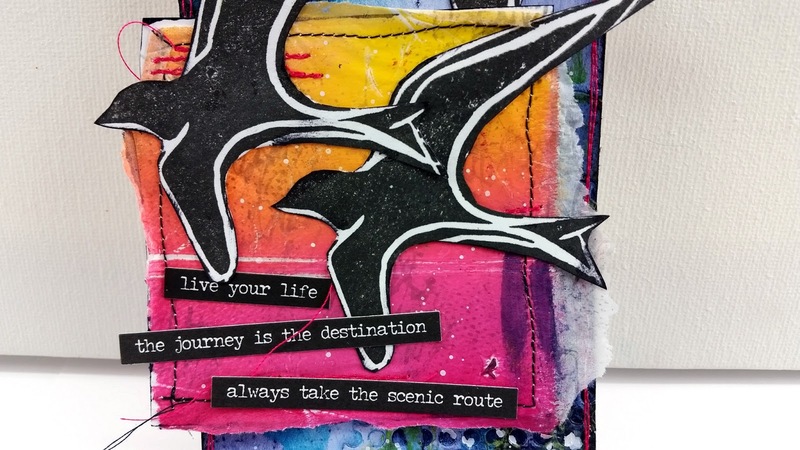 Dina Wakley started a Facebook group to share projects using her supplies and she just started a monthly challenge. 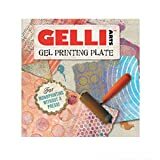 This month the challenge was to create a tag or card and then give it away to someone. 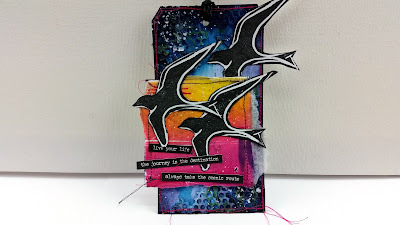 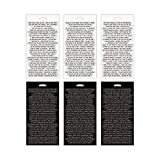 This is the tag I created for the challenge and I plan to give it away in some happy mail.